Grab your fork! Coz life is one long buffet table. 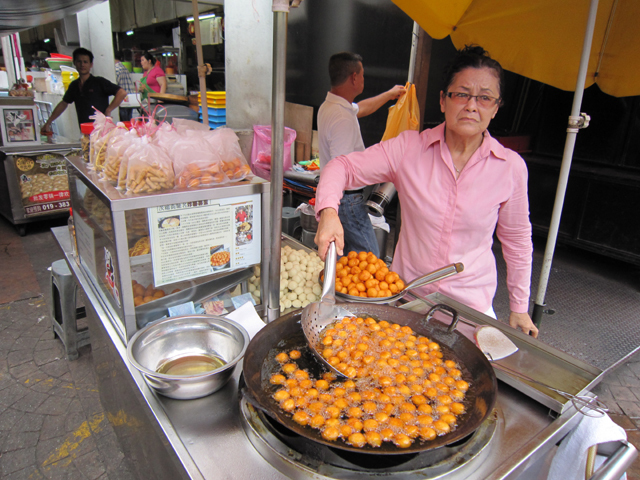 You’ll find a gourmet of foods on the streets of Malaysia. 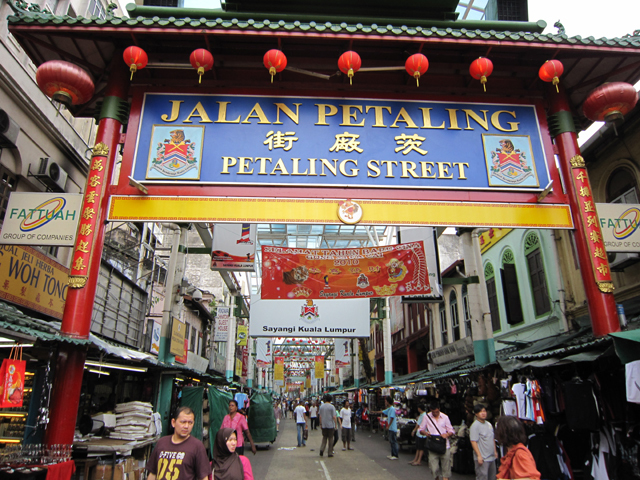 Walk into the lanes of The Pasar Malam better known as the Night Market. 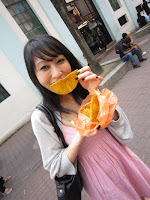 You’ll find young Malaysian’s with boiling hot pots and pans, kneading the dough, stripping the beef jerky, marinating the chicken, all geared to give you a taste of Malaysia. • Air Mata Kucing: Rating 4/5. 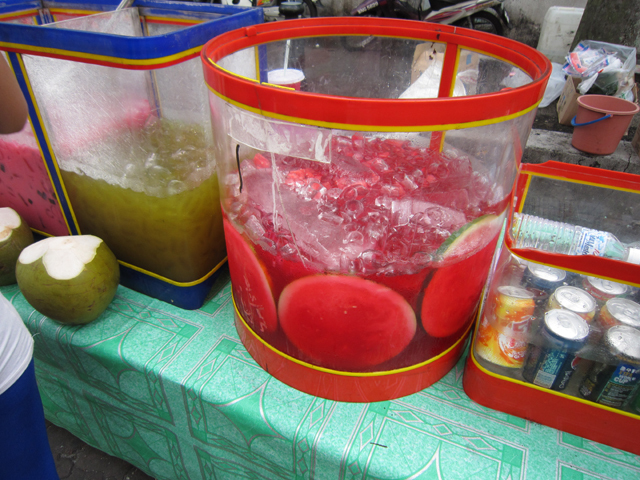 Gulp down this traditional Malaysian drink. Made from dried longan fruit and rock sugar, this sweet and aromatic drink will refresh you like never before. So now you’re all up and about! • Malaysian Beef Jerky/Pork Jerky: Rating 5/5. One of the most famous national foods, this dish is a must try. 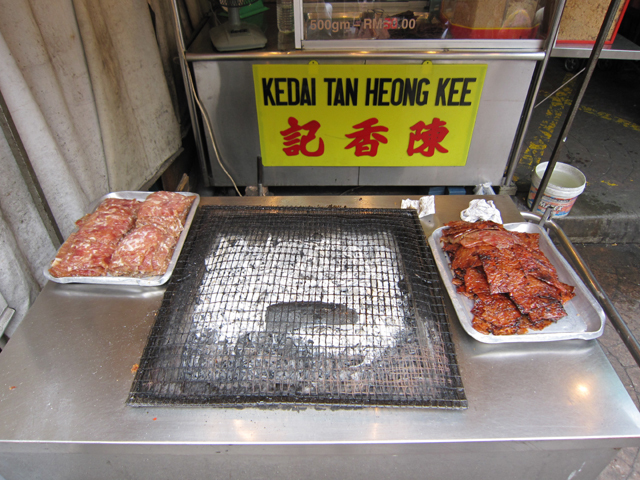 Sink your teeth into smoking hot deeply marinated beef and well barbecued pork. So soft and chewy, you’ll be left asking for more. • Chinese Burger Stand: Rating 4/5. Spice up your dull boring sandwich with some beef jerk with a dollup of pork floss. Sounds amazing? Sure it tastes the same! • Soya Bean Stand: Rating 3/5. Had your fill, now want something to drink? Have this traditional Chinese drink made of soya beans. • Fruit Rojak: Rating 3/5. Have your salad the way you like it. A popular Malaysian snack or salad, it’s a cup of mixed fresh food or vegetables topped with Rojak Sauce and peanuts. • Roasted Chest nuts: The aroma in the air is amazing! Looks like something is being roasted or fried! Go buy your packet of roasted chestnuts. 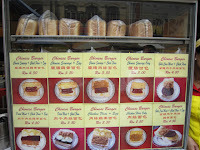 • Malaysian Baked goods: You must definitely try the Pandan here. Coming from tropical trees, it’s floral and aromatic flavour is heavenly. • Apam Balik: Rating 4/5. Feel starved for the day? Dive into the soft and chewy Apam rolls. The delicious white Apam Balik will satiate your hunger pangs. 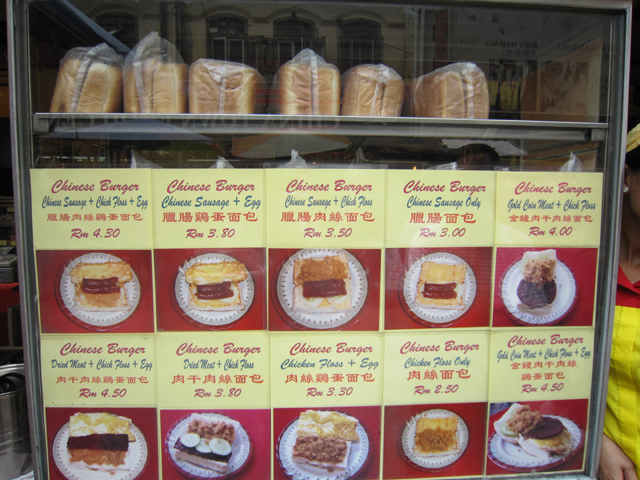 Now where to go to taste these delights? 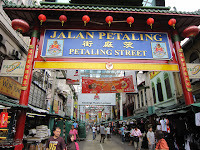 • Go to Jalan Petang Street in Chinatown. 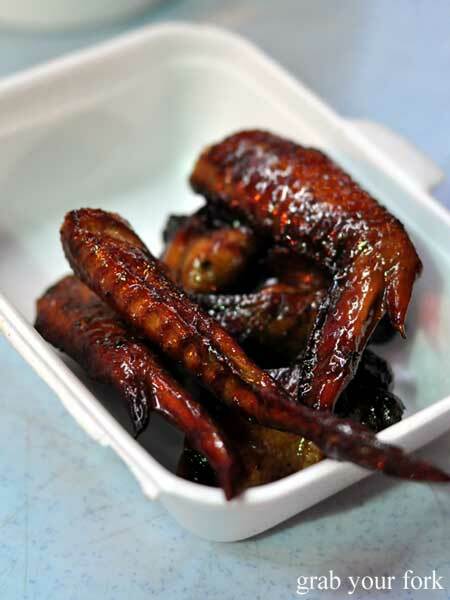 • Try Madam Kwan’s restaurant serving you some of the most lip smacking beef jerky. 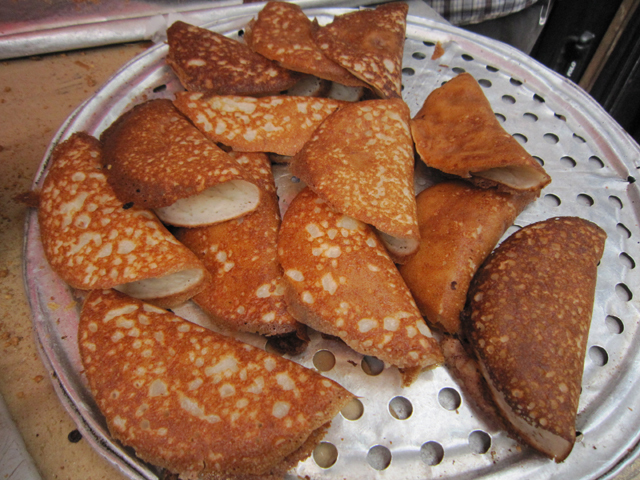 • Also don’t forget to taste the deep fried bananas, yams and smoking hot potato rolls. 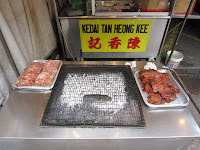 • You cannot miss the fried flat noodles cooked with the choicest veggies and poultry on the streets of Penang. 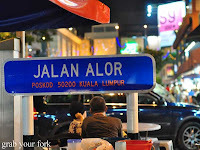 • Stroll along the narrow lanes of Jalan Alor in KL city to find an endless stretch of food stalls waiting to serve you. Must taste: Satay grilled chicken, beef jerky and deserts. • If you’re in Borneo then you can’t resist the grilled fish which is a speciality there. 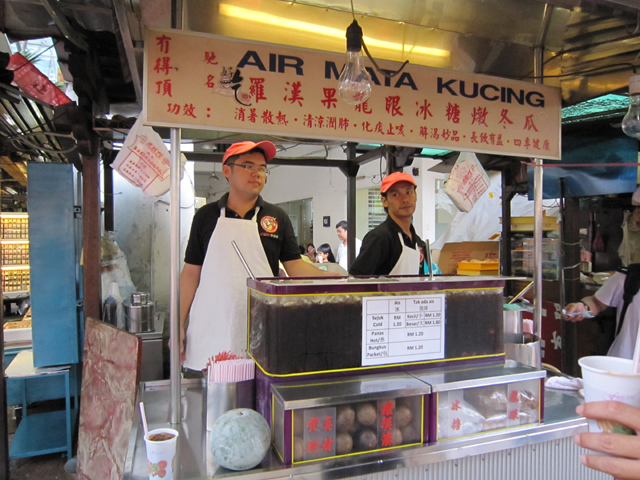 • And last but not the least you’ll find a scrumptious spread of all kinds of food in Malacca on Jonker Street. The price? You’ll get any food of your choice for about 10$ in Petalang street or even less than that. So what you waiting for? Come taste a little bit of Malaysia in the most cheapest and appetizing way.